Effective quality control is essential for a high quality, consistent product. Ongoing green cupping, production cupping and espresso testing schedules ensure that only high quality, consistent coffee reaches our customers. We develop brew recipes for all our coffees, defining extraction methods to help you get the best out of the coffee. Paying a premium for high quality coffee is one of the biggest motivators for producers to undertake more sustainable growing and processing methods. 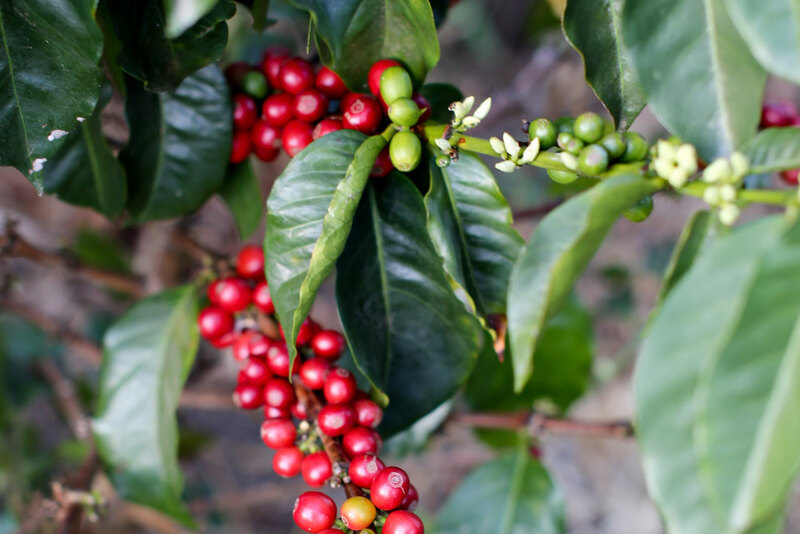 We recognise the large amount of work that goes into producing consistent, high quality coffee. Producers need to have the confidence to innovate and experiment with farming and processing methods that improve their coffee quality along with their productivity, environmental and economic sustainability. Through forward contracts and year on year relationships, we work with producers and import partners who engage in long term programs of quality and sustainability.